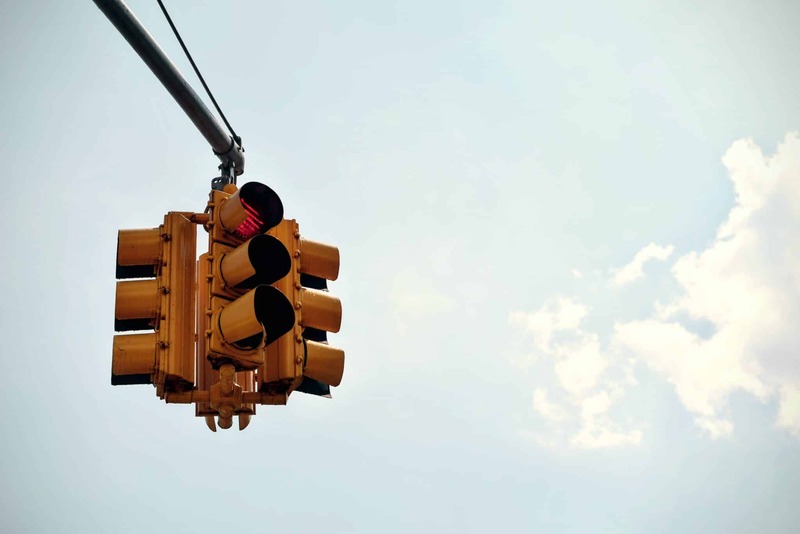 Whether it is a stop sign, a speed limit, or a construction sign it is always imperative that you are observing and reacting to these instructions. They are placed there for the safety of the vehicles on the road. There is no need to tailgate the driver in front of you; this is a frequent cause of accidents where the person that was driving too close is usually held liable. Make sure that you are at least two seconds away from the vehicle in front of you. A good way to measure this is to count how long it takes you to pass a still object they had passed, if it approaches you faster than it takes you to count to two, it is safe to say you need to give the car some space. People focusing on other activities while driving such as texting, talking to a passenger, or changing the radio station can cause a mass amount of accidents on the road and lead to injuries. It is pinnacle that while driving that the operator of the vehicle has their eyes on the road. It is very important to upkeep your vehicle to avoid failure, breakdowns, and accidents. It is also key to make sure all signal lights including turning signals and brake signals are working on your vehicle. These signal help communicate your intended actions so they can prepare for them. As simple as these tips are there will be people who do not obey them. Therefore, it is useful to be cautious of other drivers on the road and expect errors and traffic violations.